For those of you who read my blog and use oxygen, have any kind of breathing problem or any kind breathing device, you know life can be challenging. Life is filled with highs and lows. When you get in those high places, it feels like you are accomplishing the things you want to do in life. Unfortunately, those high places don’t always last as long as we want them to last. At least, that is how it seems to me. Sometimes the lows can be pretty low and lasts for what seems like a lot longer than I’d prefer. Switching over to Tikosyn from Cordarone involved a lifestyle change for me. It’s been a crushing blow to my happiness. Instead of one step back in health, it feels more like two steps back. It made me really frustrated, thinking and wondering what I did wrong. It’s made me have to, once again, reinvent ways of getting things done around the house. Some of the things, K has completely taken over which adds more stress for him. Both of us were hit hard with this unexpected change in my ability level. I get short of breath from scooping a cat box (which he now does) or using a broom on the floor. K takes good care of me and I’m grateful for his love and understanding. He’s come a long way. *wink* He stopped thinking that I was just being lazy about ten years ago. He’s always known that I have breathing problems as well as the pulmonary hypertension on top of everything else. He just didn’t realize or understand how much & how quickly the Pulmonary Hypertension would progress over a relatively short amount of time. So now, I’m going to take care of him. I’ve decided we’re going on a much needed vacation since we haven’t gone on one in 3 years. Right now all I can think of is how good the sand will feel under my feet with the water washing over them. This will involve a lot of planning for my oxygen needs but it’s always been so worth it. I’ve already secured our accommodations and I’ve even bought travel insurance just in case we have to cancel at the last minute or if one of us becomes sick while on vacation. It’s good to have a backup plan just in case there’s a hurricane too! We both really need this getaway. We rarely watch TV while on vacation. We leave our worries behind while on vacation too. So it’s like we’re on an island made for us.. though, technically we’re not. This is our way to get back to a healthy mind and release all the stress even if it is for just a little while. I just wanted to let you know that I’m getting into the swing of the new changes we’ve made. I’m back to blogging and YES Klondike will be going with us on our vacation. My sister sent him back to me! Yay! 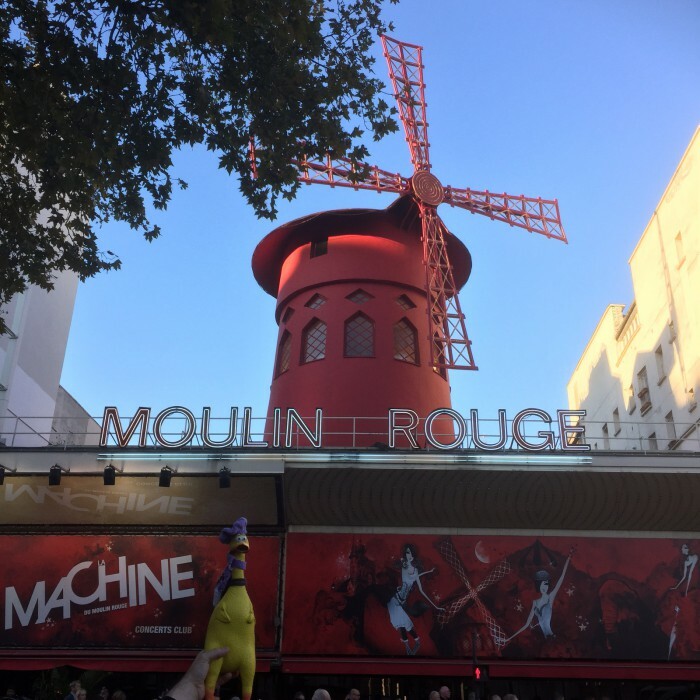 Stay tuned in for more blog posts from me! Stay well everyone! I enjoy talking with you on Facebook and by email! goredrider@gmail.com is my email address for those of you who have questions or would like to say Hi! Klondike’s Adventure Begins! Off to Germany! Yesterday was so exciting! K & I drove to meet my sister & family at their hotel for a visit before they take off today for their vacation. It was so great! Yesterday, though, I got a text from one of my twin nephews asking if I’ll make his favorite cookies. The whole family loves Chocolate Oatmeal Cookies. I texted back.. “Of course I will!” I made a whole batch yesterday morning at 5am because I couldn’t sleep any longer. Before I started, I was kind of freaking out because I thought I ran out of sugar and thought I didn’t have enough 1-minute oatmeal but I finally found the new bag of sugar that was hidden away and the oatmeal ended up being enough. Whew! I made Klondike a new hat, an English to German dictionary (like his French one), a fun tourist map of Germany, some miniature old newspapers of WWII as reading material for my chicken while on the plane, his wallet & money, his Germany Travel Journal (different from his Paris Journal) and his passport. My sister said she will get some German stickers to cut down to size to add as customs stamps to his passport. How clever is that? She’s very creative like me. The first picture came in today as they are getting ready to head to the airport. Klondike is a PRETTY COOL DUDE! I can’t wait to share his adventure with you and hopefully brighten your days to come like it does for me. Being on oxygen, we need all the fun and exciting things we can get to help us get through life. 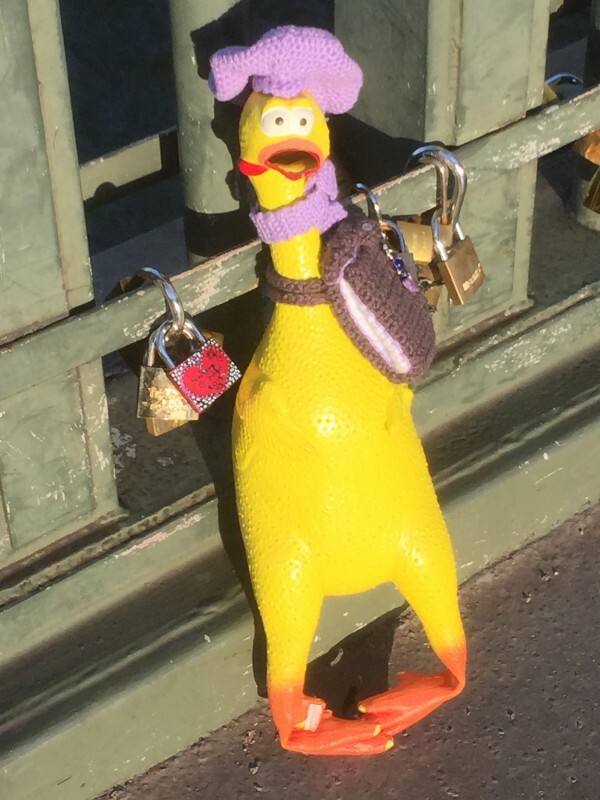 So, even though owning a rubber chicken who goes off on adventures is a little silly, he does his job in brightening my day. He really makes me laugh so much! lol!!! Klondike is wearing his fuzzy wolf ears from the hotel and enjoying his first Chocolate Oatmeal cookie. He’s ready to travel! This is the cover of his dictionary. It’s only 2 inches tall. Everything fits in his backpack. Klondike’s Big Adventure – Last update! And now what you’ve all been waiting for…!!! 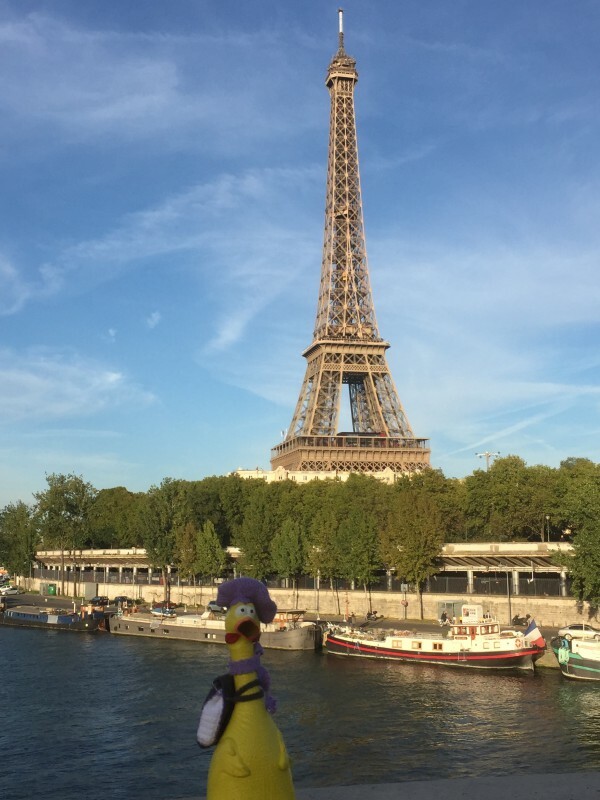 Klondike’s final Paris adventure update. My sister and my brother-in-law are home now and they still have Klondike with them. Yes, I miss that little guy (which isn’t quite so little according to my sister!) but I know he must still be having fun! 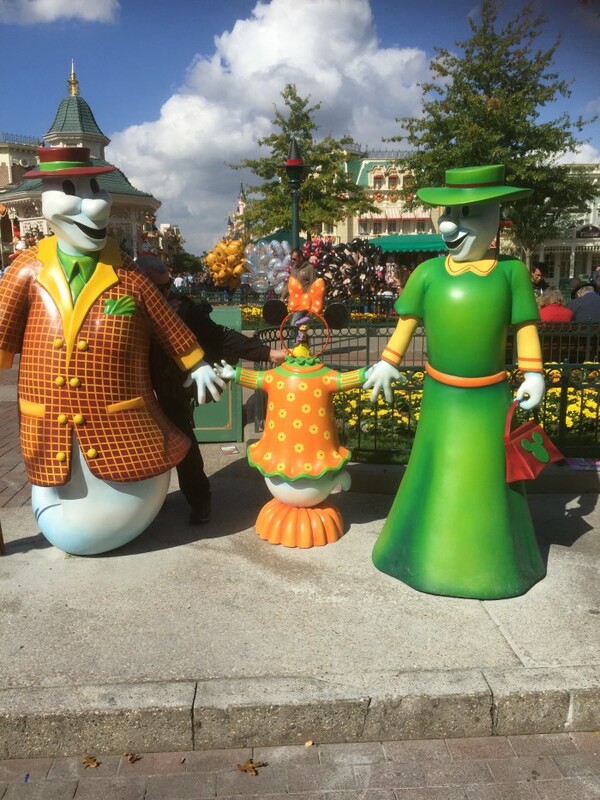 Also according to what my sister has told me about their adventure with taking Klondike along… People were taking pictures of them while my sister was taking pictures of Klondike! Plus, people were trying to photobomb Klondike’s pictures! hahahaha! Apparently, Klondike added a whole new dimension of adventure to their trip. I’m just glad they had an excellent vacation. Let’s check out the pictures! 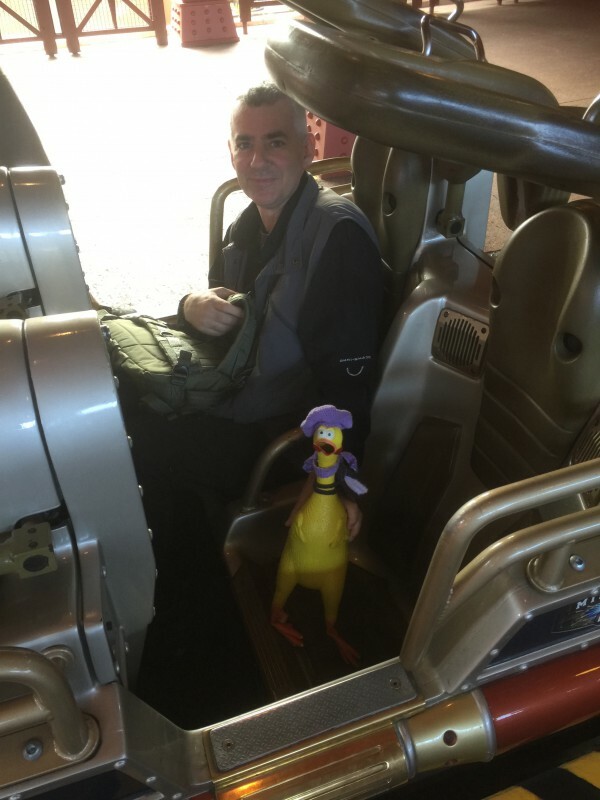 Here you see Klondike braving the Space Mountain ride in Disneyland with my brother-in-law on Saturday in Paris! They’re SO brave! 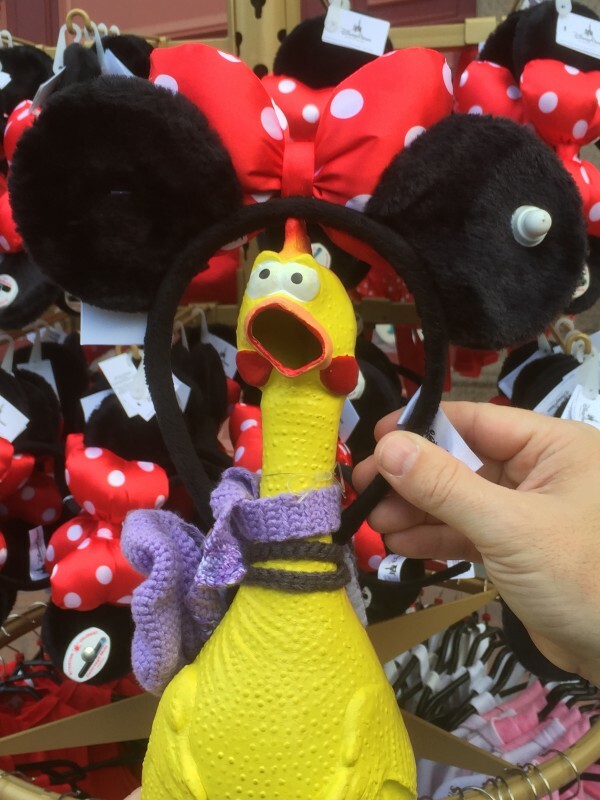 Klondike isn’t sure if these are Mickey or Minnie Mouse ears but he looks fashionable! Klondike is posing at the Lock Bridge. He looks like he’s not too sure why there are locks on the bridge. 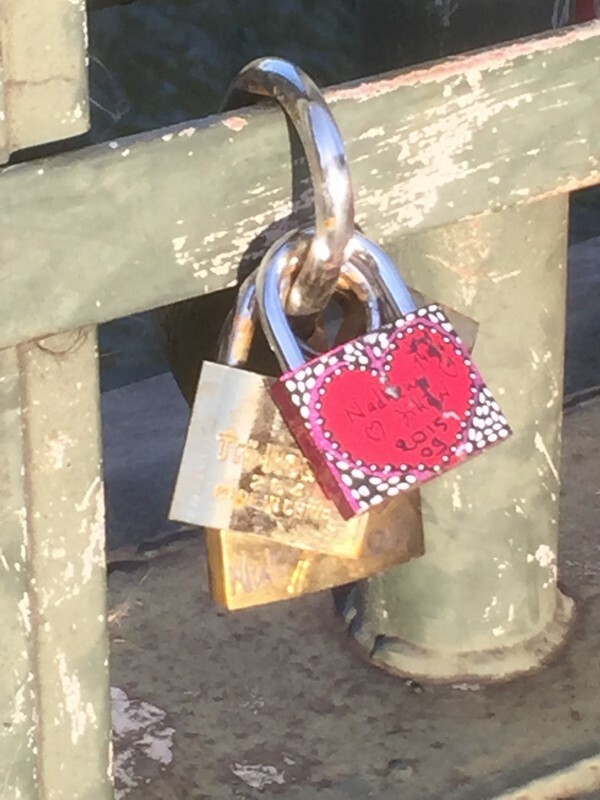 Here are the locks up close on the bridge. The River Seine and the Eiffel Tower in the background. Wow! Klondike is getting around! 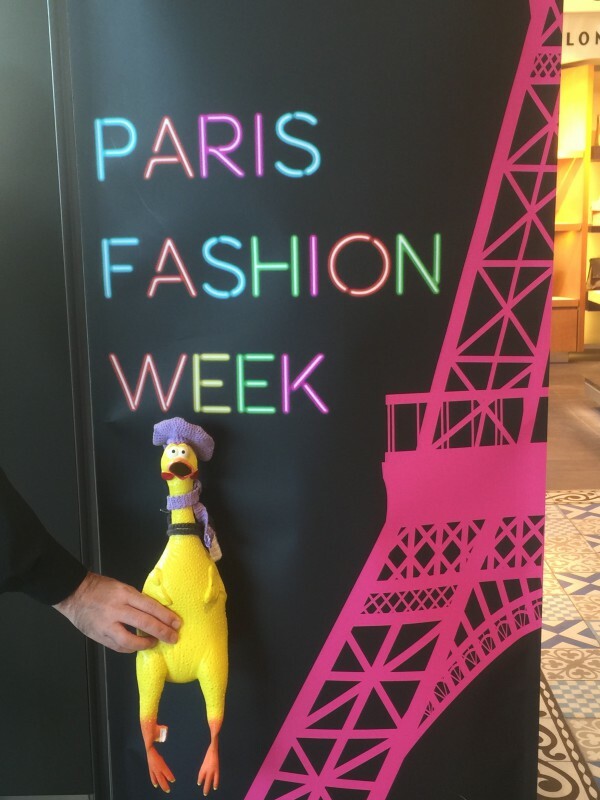 Who knew it was Fashion Week in Paris? Good thing Klondike is dressed for it!